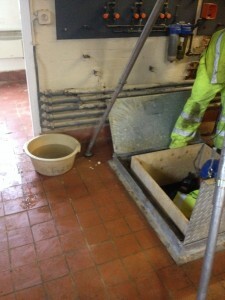 CSC Services recently completed a scheme of work which included a Reservoir Upstand Refurbishment. for Severn Trent Water. 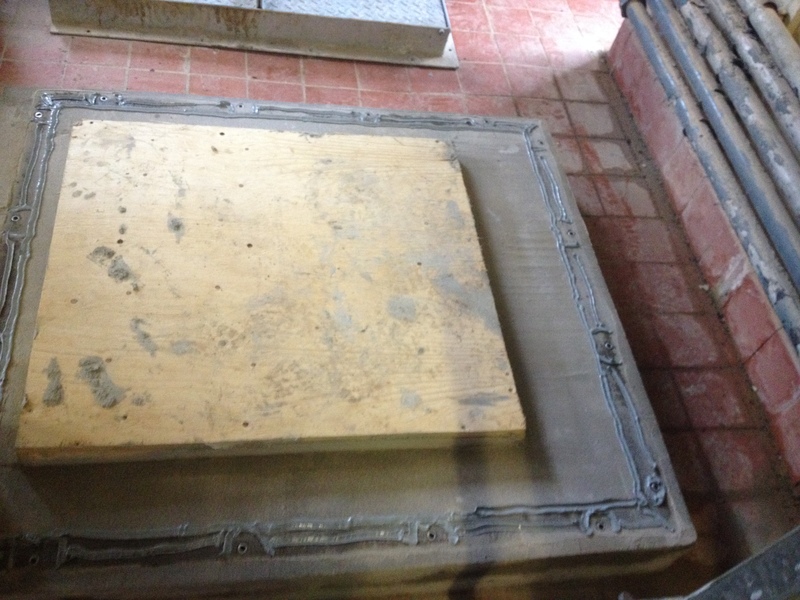 An access hatch was raised and recast to combat a bacterial fail. This involved cleaning a tank and applying appropriate waterproof coatings. A new upstand was constructed using Natcem 35 fast setting and fast curing repair mortar. 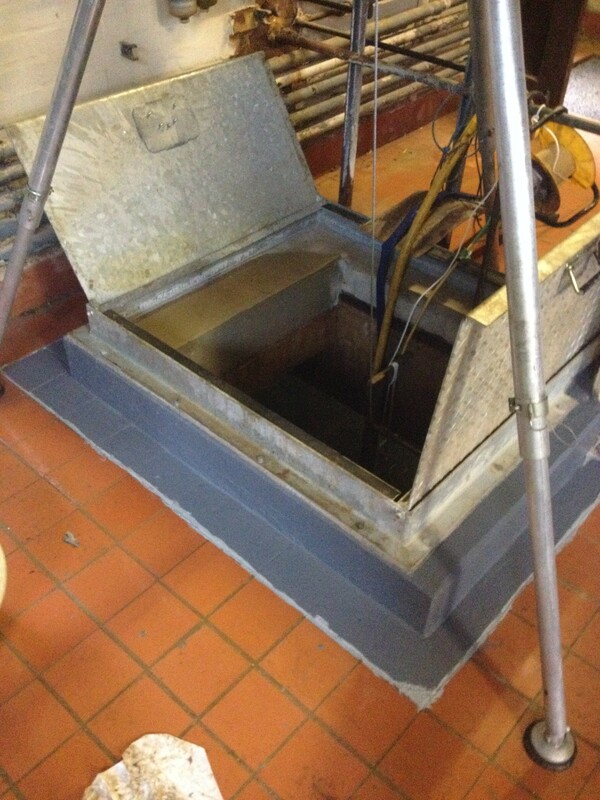 The hatch was sealed using fosroc nitroseal and decothane waterproof membrane to guard against water ingress and carbonation. 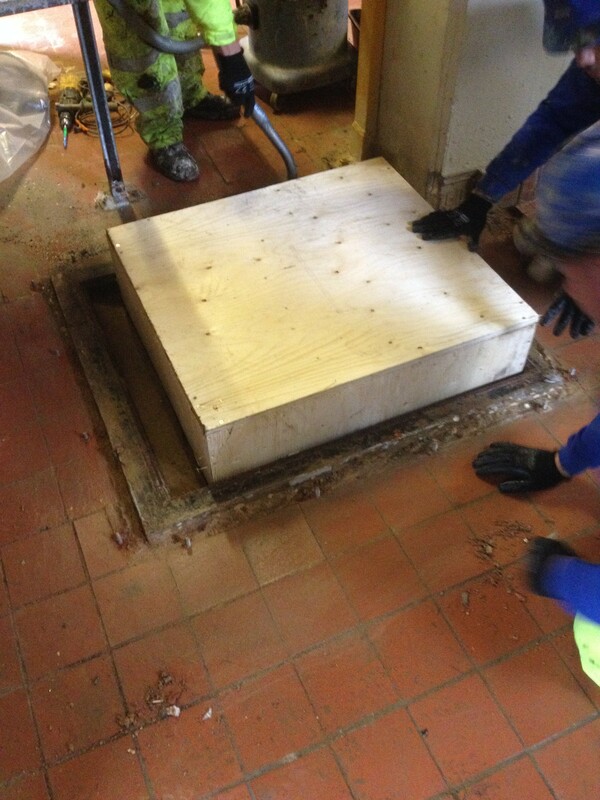 CSC Services have extensive experience of completing similar reservoir upstand refurbishment projects at water companies across the UK. Operatives are able to advise on correct protective coatings to ensure cost effective refurbishments to a range of assets. The access hatch was removed. 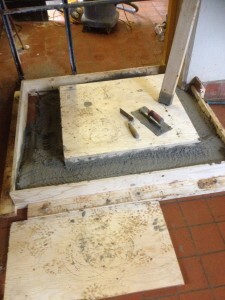 Call 0191 410 3444 for more details on reservoir upstand refurbishment, or any other repair services required.